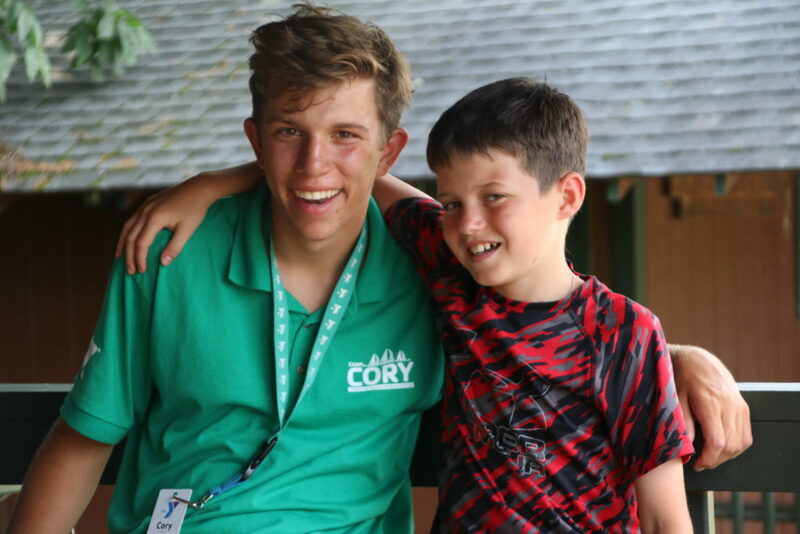 Camp Cory’s Counselor In Training program aims to train participants to be effective leaders and to understand the necessary qualities and responsibilities required to be a camp counselor. Camp Cory enables all program participants with the tools to be leaders in the camp setting and the community at large. CITs pursue the study of leadership and camp programming. Participants will gain experience by observing and working with campers under the direction of the Leadership Director and Coordinators. CITs expand their leadership skills by shadowing counselors, taking certification courses, and participating in various activities and workshops that will prepare them for working with campers.